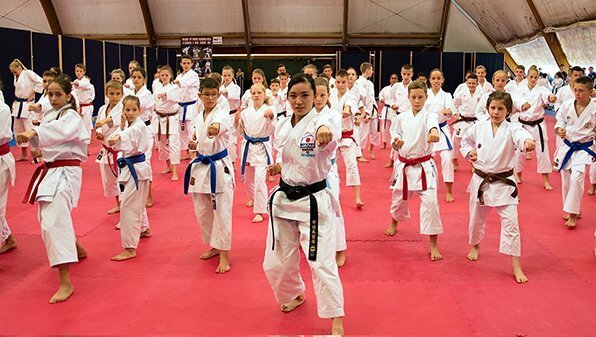 Due to the increasing expansion of Karate among youngsters and the greater-than-ever number of young practitioners of the sport, the World Karate Federation decided to create a new under-age category. 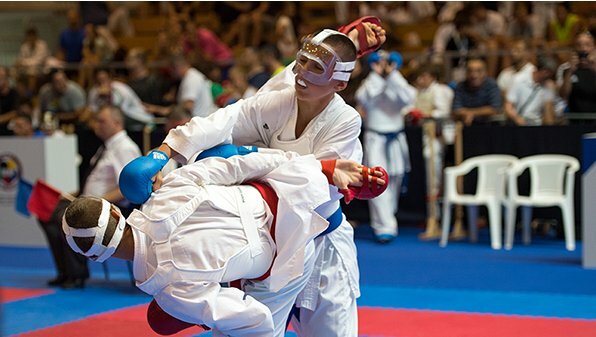 Now karatekas under 14 year-old can also participate in WKF major international competitions for minors. 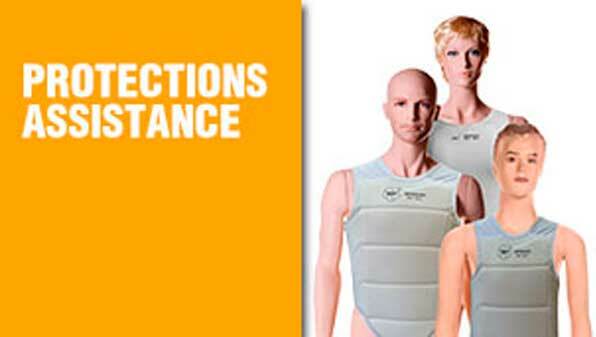 The most relevant aspect of the new division is the enhanced use of protections. 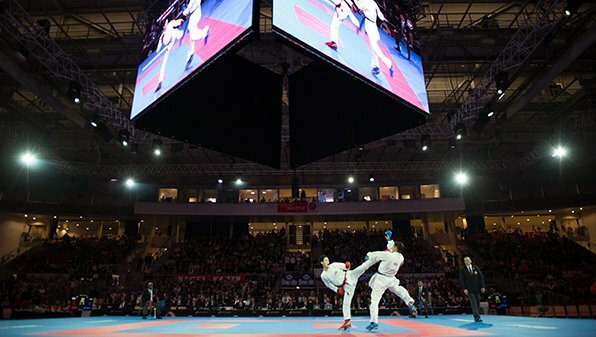 Following the innovations of the 2017 edition of the Karate 1-Premier League, a new design of karate-gis have been introduced in the first-class of international Karate events this season. 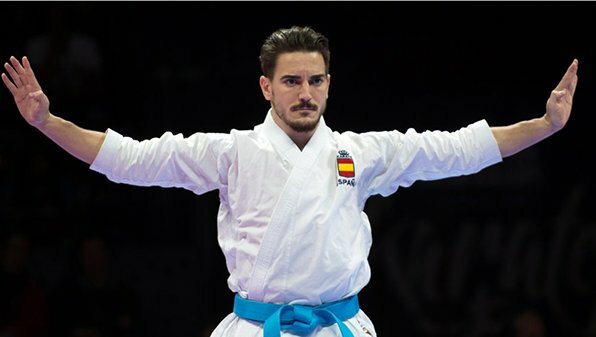 From this year on, the karate-gis being used in the top series of Karate competitions will have the brand embroiled on the shoulder, both in blue and red colours. 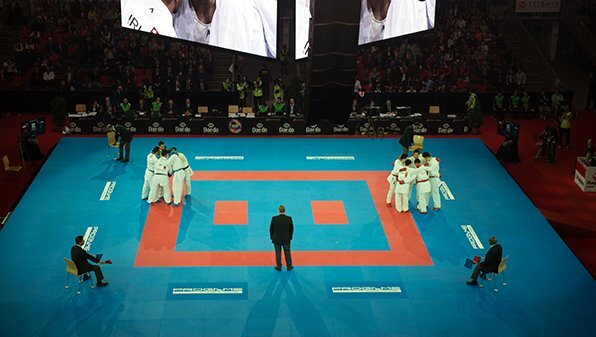 Two more brands have recently joined the list of homologated Karate-gis of the WKF. Up to 35 brands produce Karate-gis according to the specifications and quality criteria presented by the World Karate Federation. 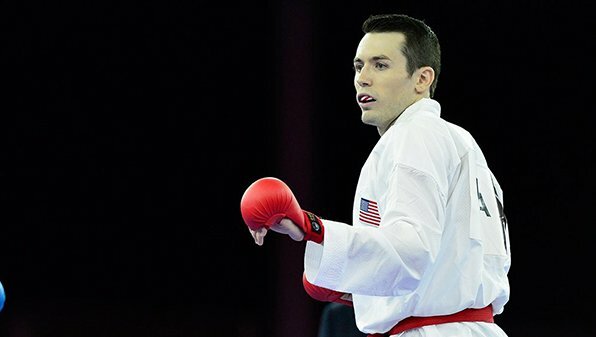 Karate Star Thomas Scott epitomizes the feeling of hope of thousands of Karatekas around the world who not only are delighted to finally see the dream of Karate into the Olympics coming true, but who actually have a chance to live the dream first-hand. Two-time World Champion Douglas Brose has one goal: to succeed in the Olympic Games Tokyo 2020. The Brazilian Karate Star has the Olympic dream set on his mind, and imprinted on his body. 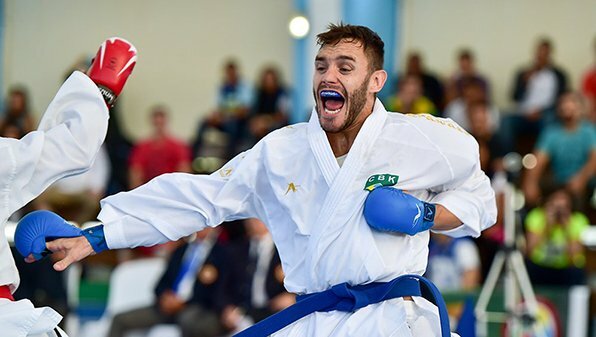 Flaunting an Olympic rings tattoo on his leg, the current Pan American champion has devoted his life to Karate and is living first-hand the quest of the discipline to be included in the programme of the Olympic Games Tokyo 2020. The first time that Damian Quintero tried to start training Karate, at five years old, he was discouraged to take the sport for being “too small”. Now, some 27 years later, the Karate Star leads the World ranking in Kata, is the defending European champion and World Championships runner-up, and acts as main contender in the quest to the Olympic dream. 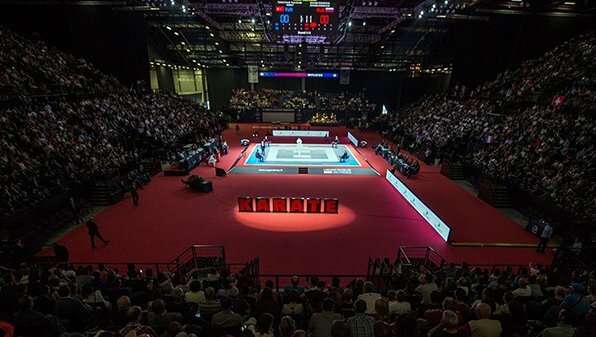 Karate’s elite will gather in Paris from January 27 to 29 to compete in the first tournament of the season of the new and renovated Karate 1-Premier League. 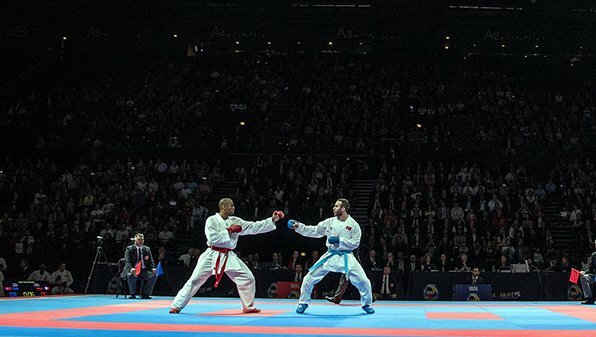 The 2017 edition of the first class international Karate events presents exciting new features to further develop the already spectacular competition. 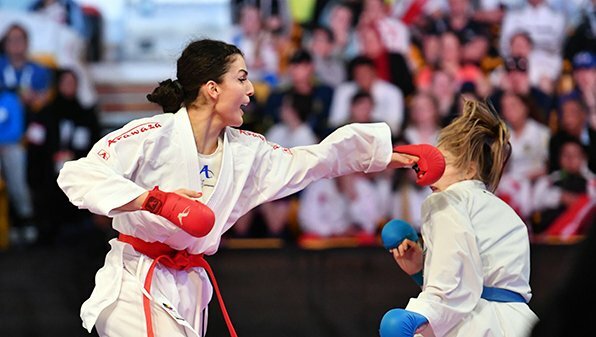 The International Olympic Committee Executive Board agreed today to add Karate to the sports programme of the 2018 Youth Olympic Games to be held in Buenos Aires (Argentina). 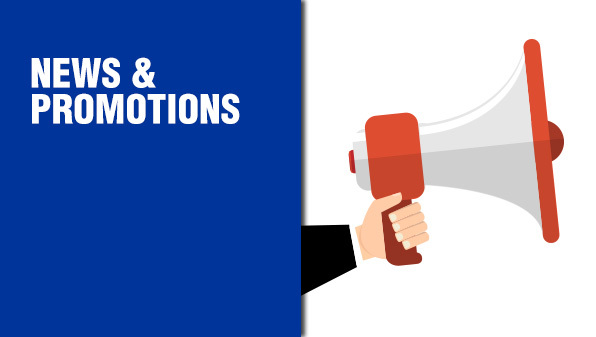 The decision represents yet another ground-breaking moment for the ancient discipline after its inclusion in the programme of the Tokyo 2020 Olympic Games which was confirmed by the 129th IOC Session in August.